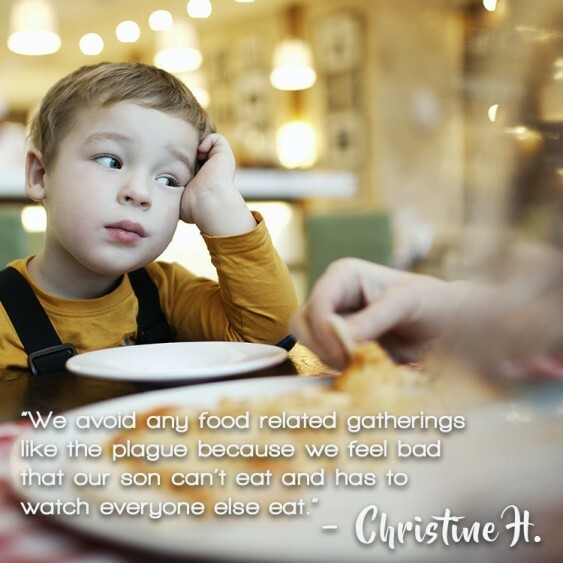 The FPIES Foundation is excited to celebrate its third anniversary of empowering, educating and helping families around the world to navigate life with Food Protein-Induced Enterocolitis Syndrome (FPIES). This past year was packed with numerous accomplishments, big and small. 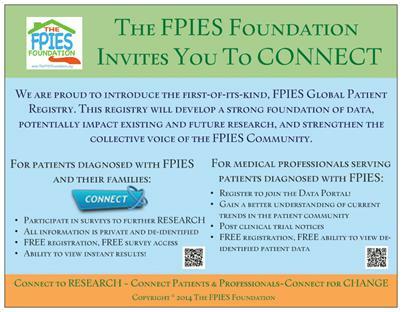 The FPIES Foundation achieved its goal of launching a first-of-its-kind FPIES Global Patient Registry. 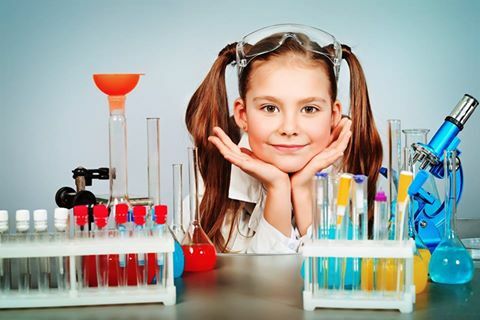 The registry is a ground-breaking opportunity to directly bring families affected by FPIES together with doctors and researchers interested in learning more about this rare allergy. 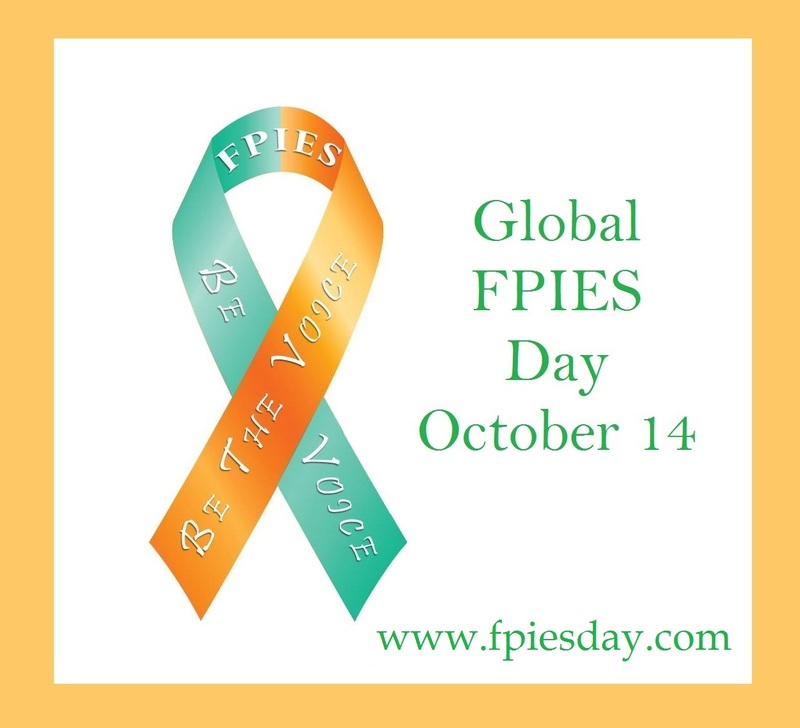 We are also excited to announce that The FPIES Foundation has established October 14th as Global FPIES Day. Global FPIES Day honors families by giving the opportunity to bring specific awareness to what FPIES is to the general public. 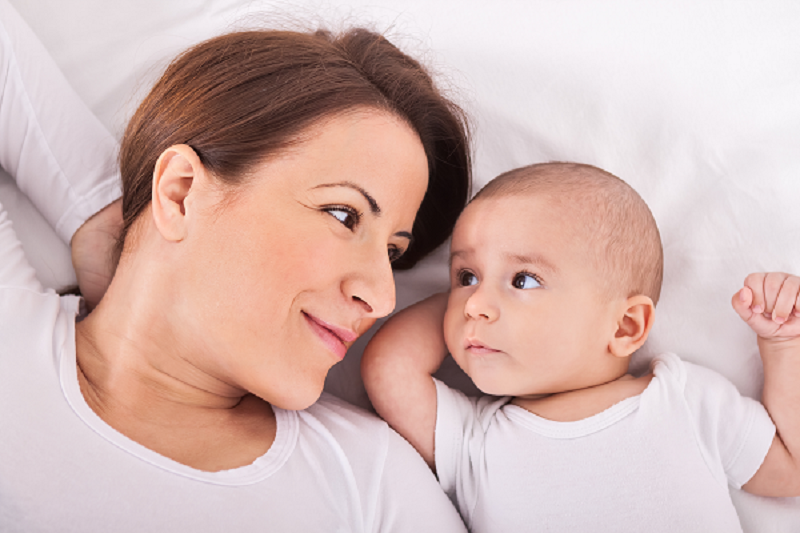 Releasing a Free Educational Webinar, “Advocating for your child in the Healthcare System” made possible through our partnership with ThriveRx. Find the recording to this webinar along with documentation resources and educational tools for becoming an advocate on theAdvocacy page of the website. Launching ‘The Kids Spot’. This section created just for kids, older FPIES children and their siblings can find support in a fun, interactive way that shows them they are not alone. Here they can find support for school, hospital stays, and social situations. Also, be sure to check out the Brag Board and Kids in Action pages! Partnering with Sarah’s FPIES Clubhouse, a great place for kids to share fun stories and activities! Supporting teams raising awareness in the Food Allergy community by participating in various FARE walks nationwide. Expanding our online Provider Database to increase the number of FPIES informed providers committed to helping children living with FPIES. Achieving the Top-rated Non-Profit award from Great NonProfits, a distinction given to less than 10 percent of eligible non-profits. The work does not stop here. The FPIES Foundation is excited for the year ahead and plans additional announcements in the coming weeks about our latest efforts in raising FPIES Awareness.